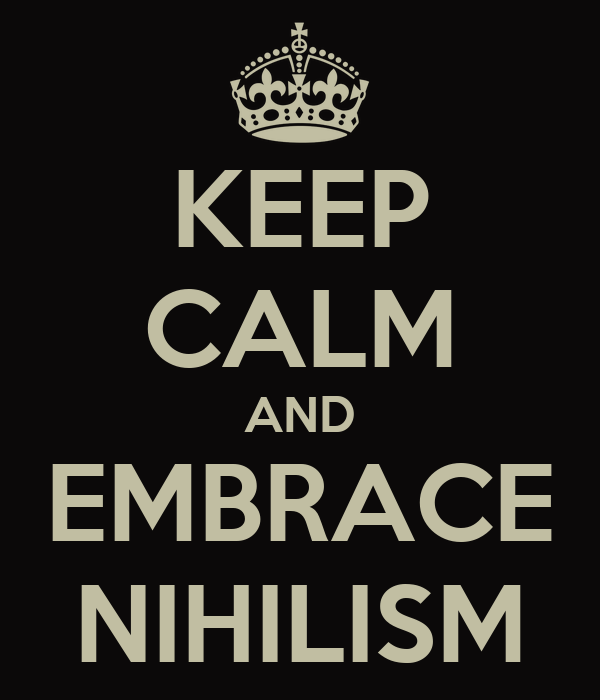 Massimo Pigliucci and Julia Galef on the Rationally Speaking podcast discuss the various epistemological, ontological, mereological and ethical strains of nihilism. The conversation is of an introductory nature but has value in the range that it covers, and in sections that deal with the vacillation between the mood of nihilism and the fact of nihilism. Interestingly, Pigliucci also goes onto discuss the Stoic Week experiment in the therapeutic function of philosophy as a practice of living- a shared concern of the curators of this blog, insofar as we entertain its possibility, and especially a concern of my own in relation to the Stoa. Previous Apology. Harman and The Facticity of the Event. Next Harman and the True Object.